​Looking for tree removal Sudbury, MA? Leave it to the professionals at James English Tree Service for your tree removal. For over 25 years our team of experienced workers have been removing trees for Sudbury MA residents and business owners. 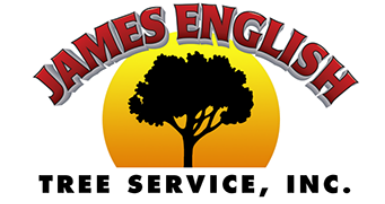 ​James English Tree Service has a staff of residential tree removal experts. In addition to tree removal we provide full tree care and preventative maintenance including: Tree Pruning and Shaping, Stump Grinding, Bolting and Cabling, Disease Diagnosis, Tree Risk Assessment and property protection. For tree removal in Sudbury call us today at (508) 653-8243. If you would like to improve the overall appearance of your home in Sudbury, MA then consider a consultation for upgrades to your property with proper tree removal, tree pruning or tree shaping. ​Thinking of doing your own tree removal? You may want to think again! Tree removal is risky to your safety, to your home and to the health of your trees. Contacting the professionals at James English Tree should always be the first thing you do when considering tree removal or tree pruning.